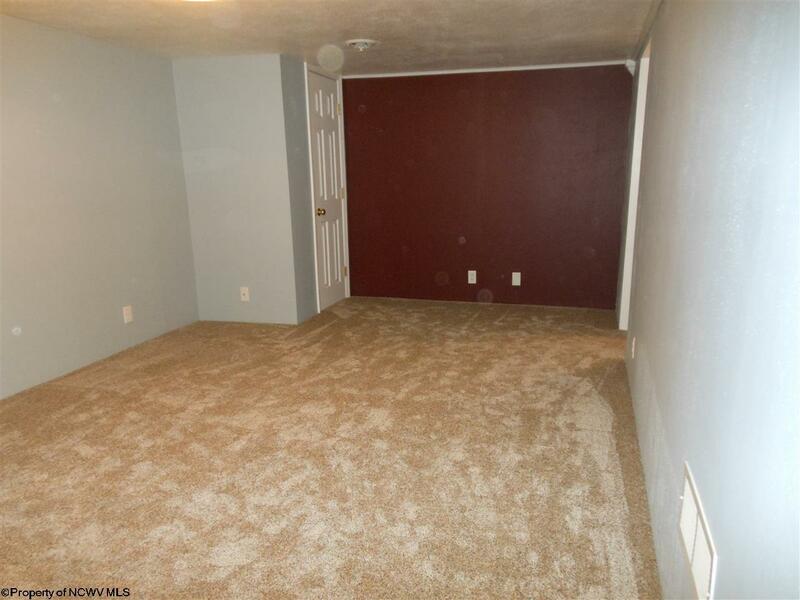 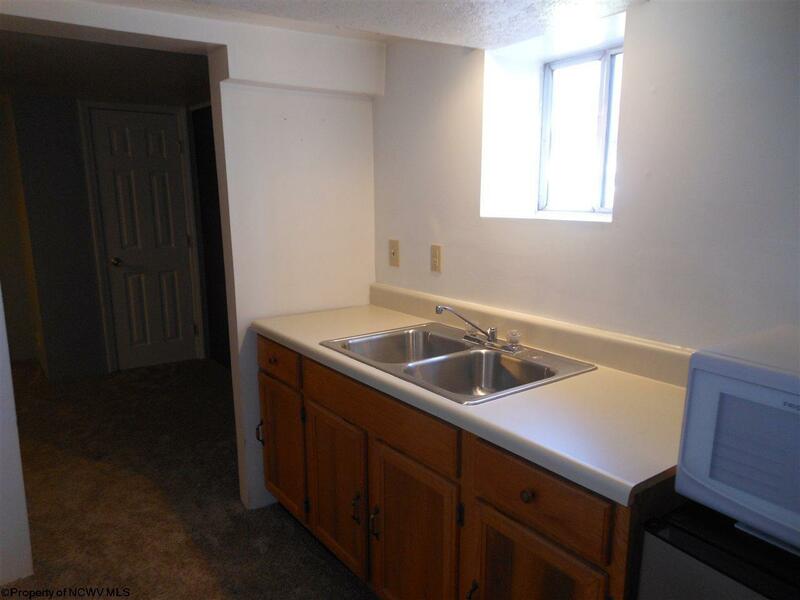 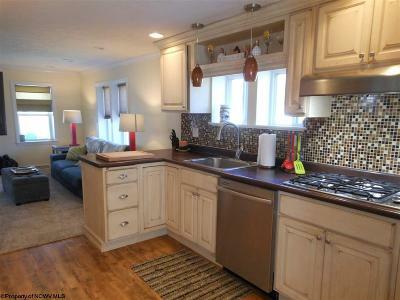 New flooring, new paint, new home for YOU! 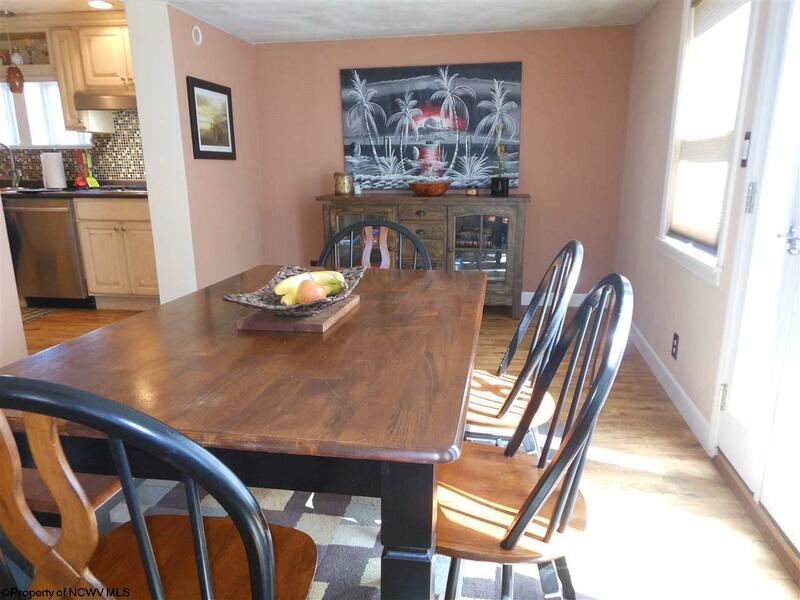 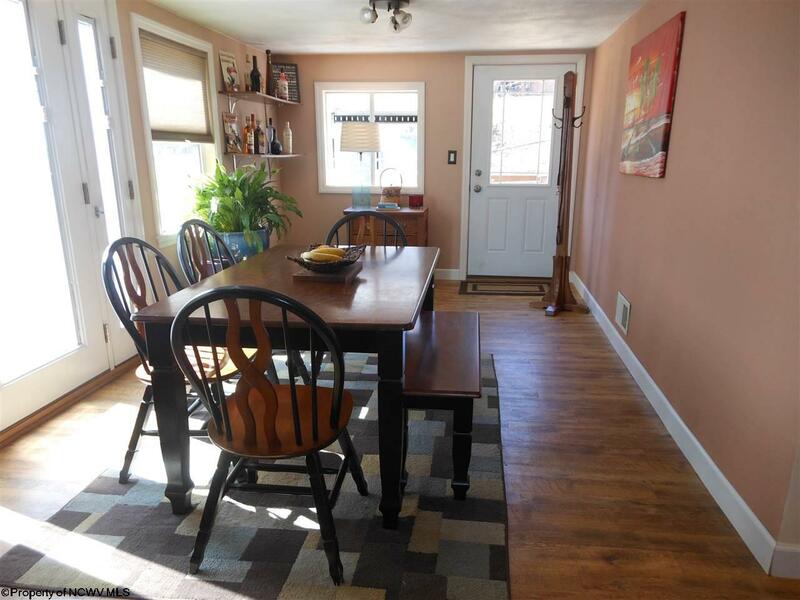 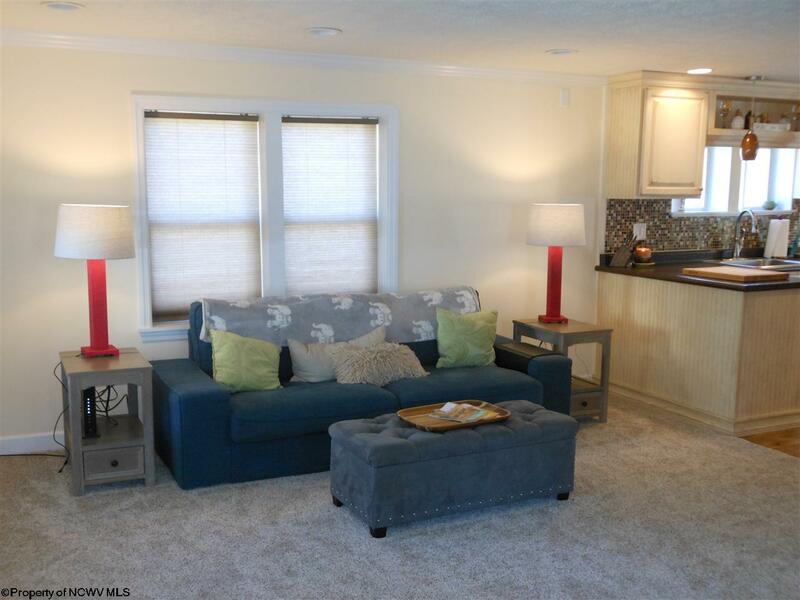 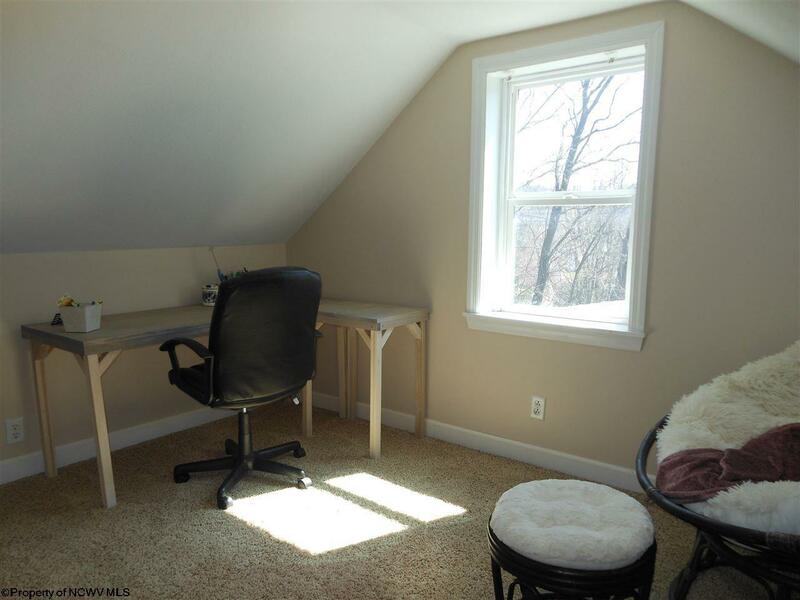 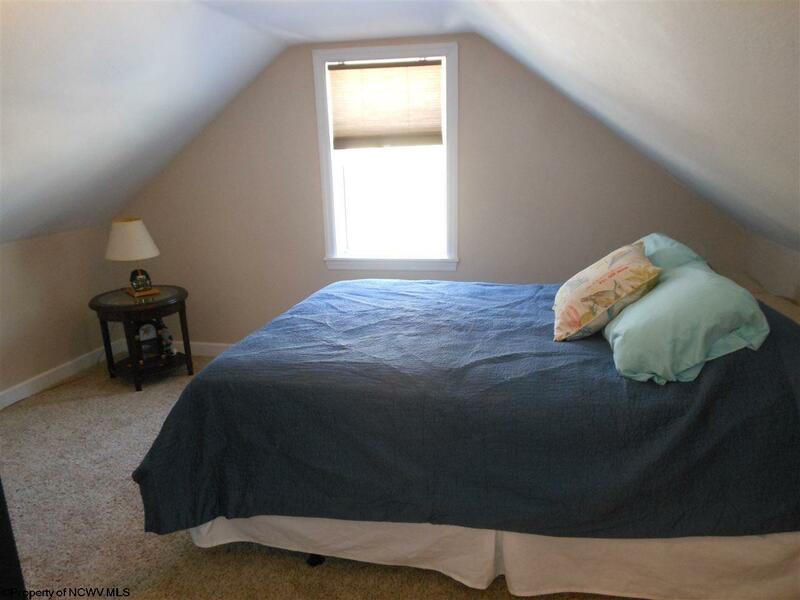 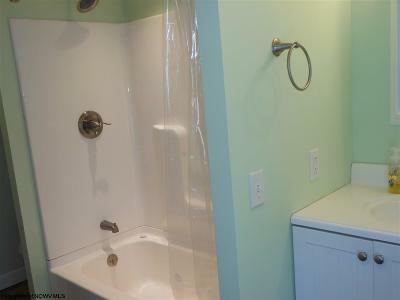 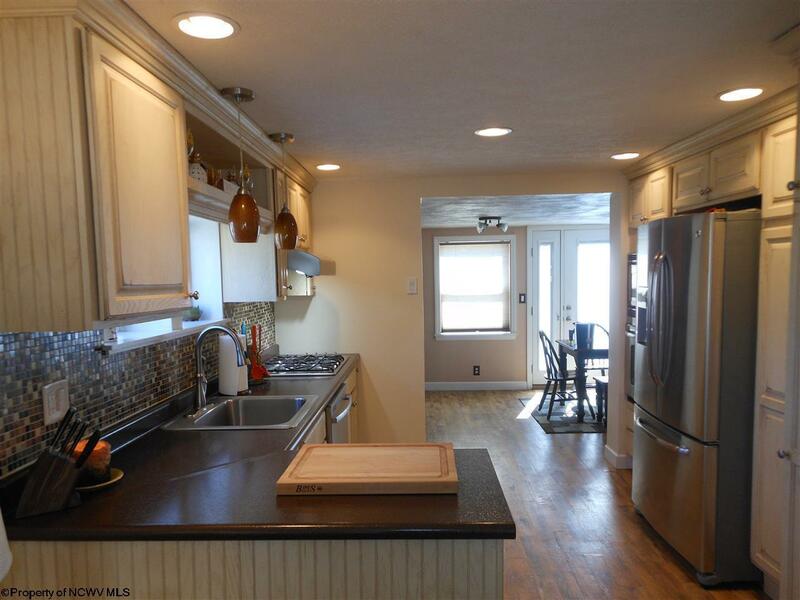 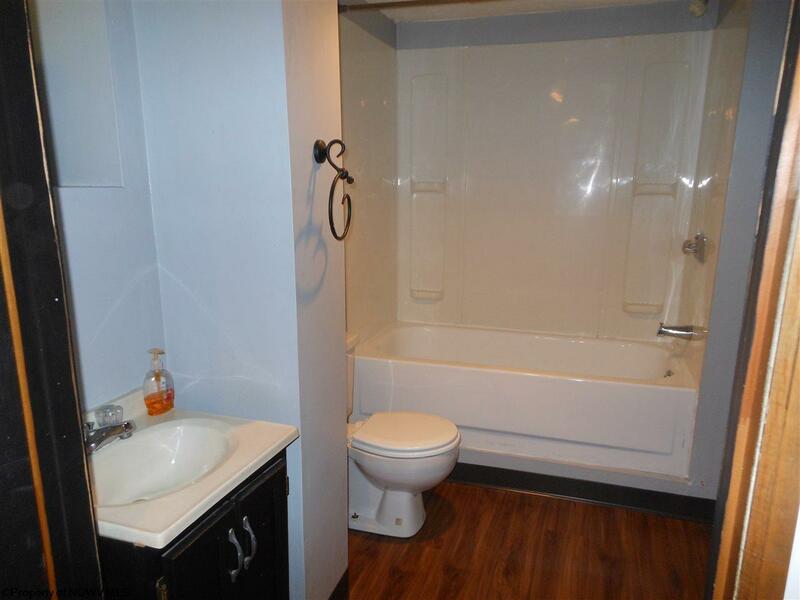 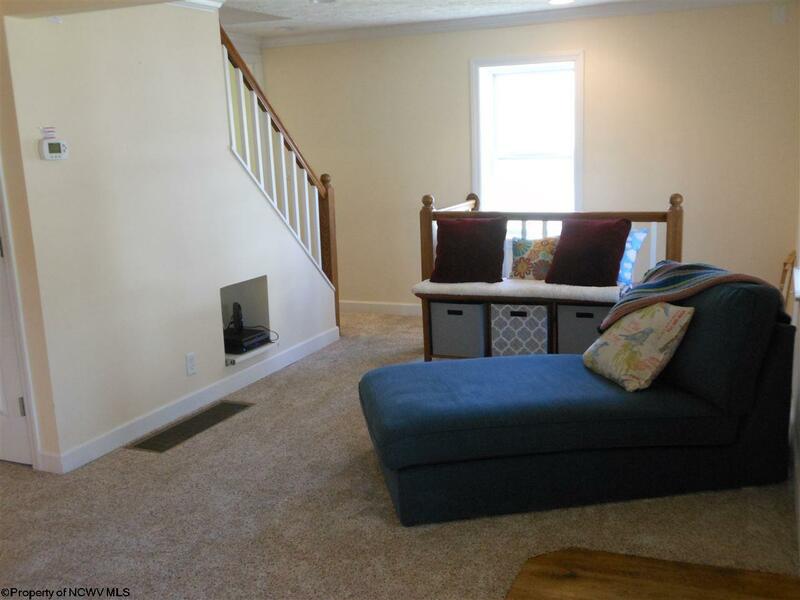 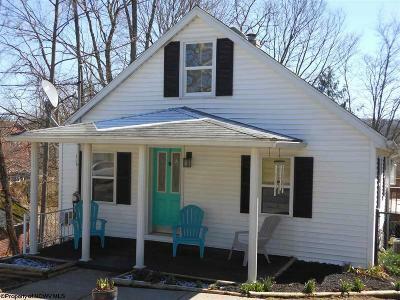 This adorable home has a gorgeous kitchen, a bright and airy dining/sun room, and a finished basement with a second kitchen area and full bathroom. 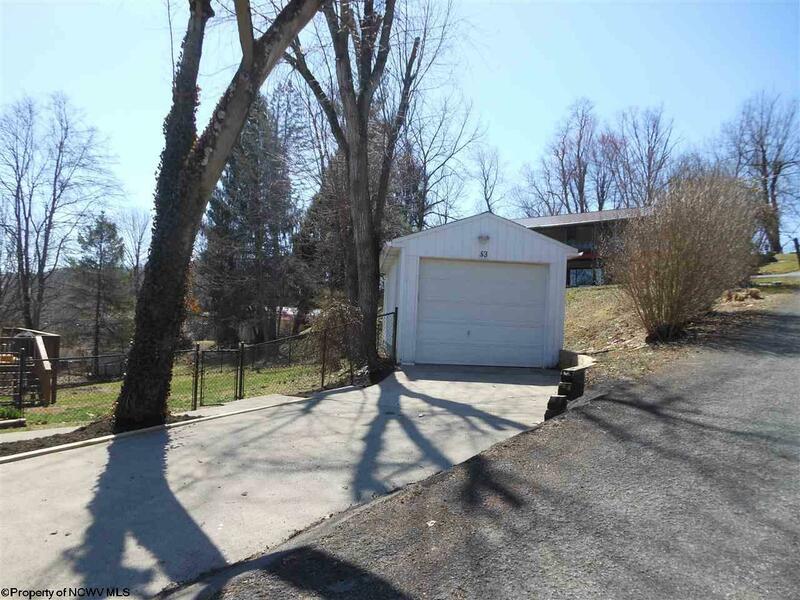 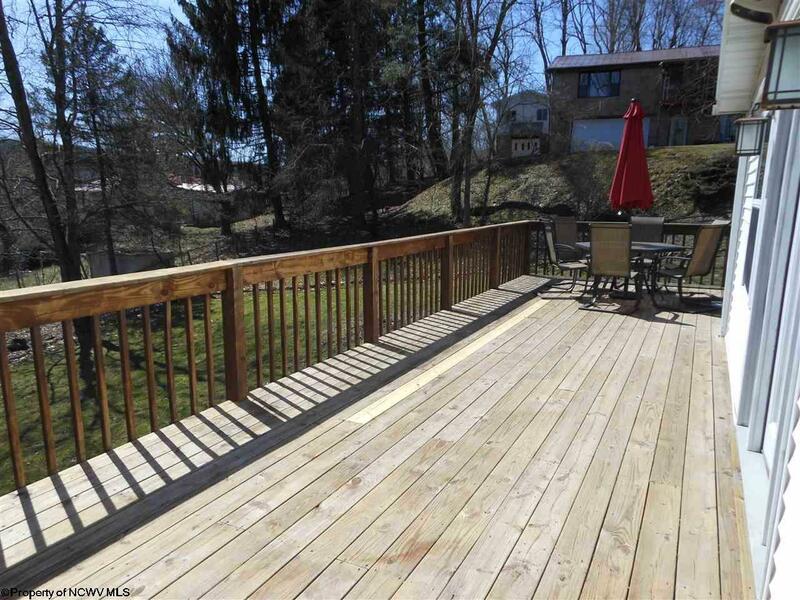 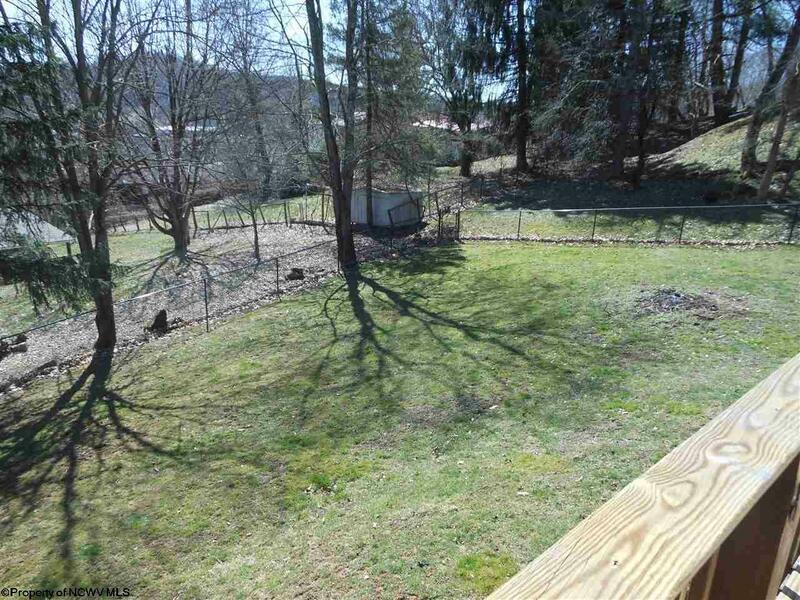 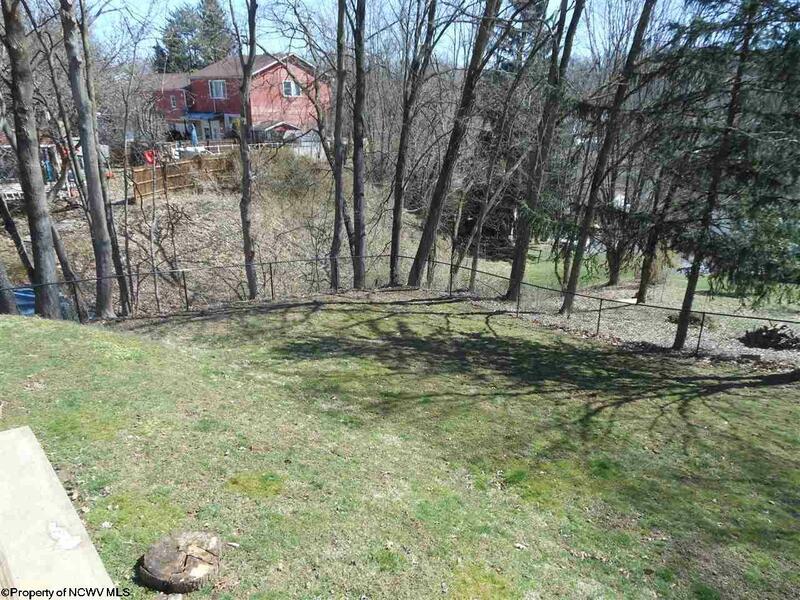 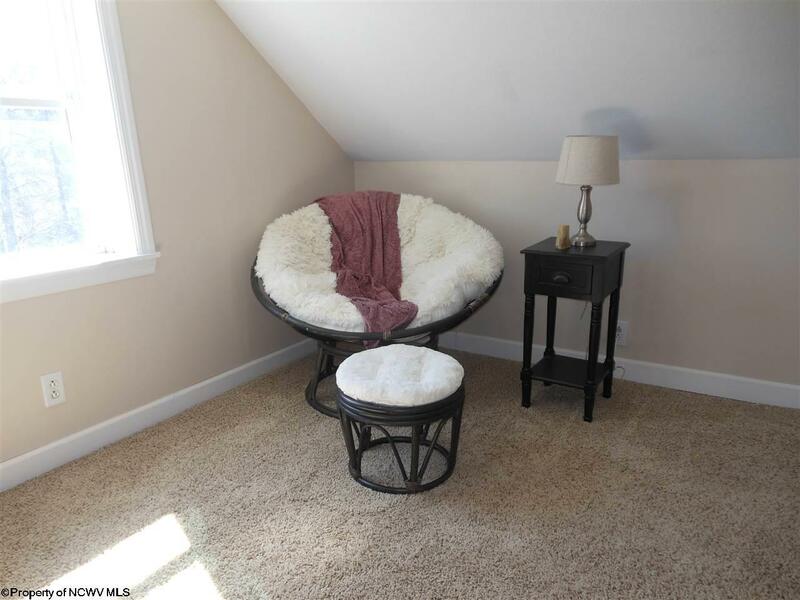 You&apos;ll love the large deck overlooking the roomy fenced-in yard.